This physician-tested, non-irritating lash enhancement gem completely transforms the appearance of your lashes. 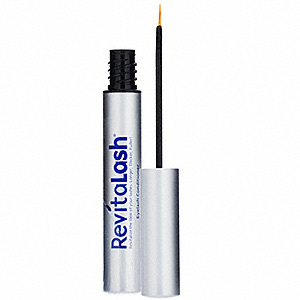 If you desire a lash line that looks thick, long and full, Revitalash is the formula for you. The bimatroprost-free blend frees you from the harsh side effects of other lash enhancement products, and is ophthalmologist-approved for wearers of contact lenses and sensitive eyes.